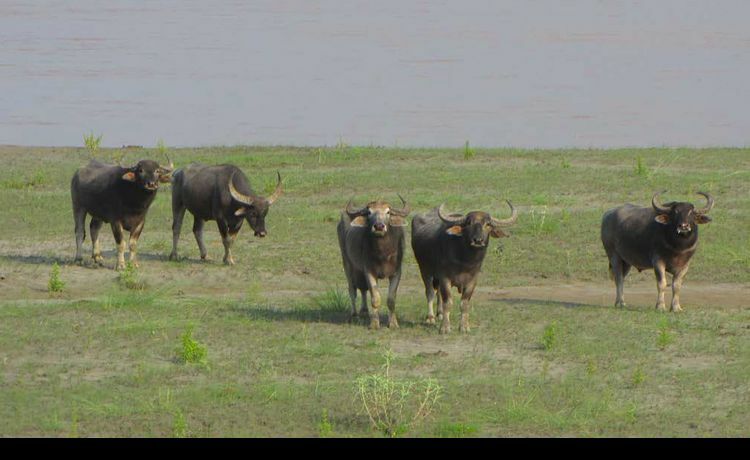 Koshi Tappu Wildlife Reserve can be compared to the Saragetti of Africa in terms of the wild buffalo found here. 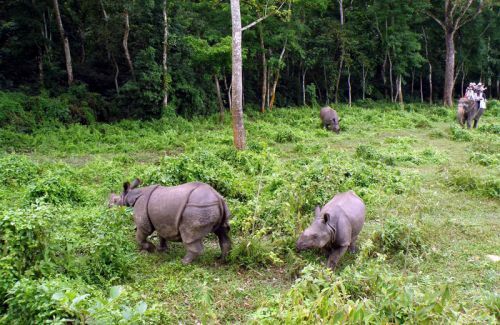 Another identity of this reserve is its vast expanse of the Koshi River. 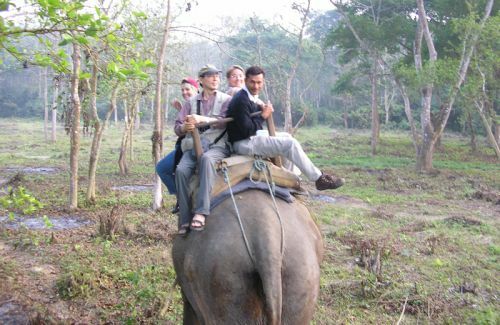 The Reserve is located in Saptari and Sunsari districts in eastern Nepal. This spreads over 175 square kilometers. This has added another features in its specialties is: loving birds’ home. The big Koshi River in bluish color, with its mild current towards south, looking around the floodplains and wetlands created by the river raft may make you feel well fed, pleased. You find many species of ducks, herons, storks, egrets, and ibis, among others searching for their food. The river has gharial crocodile and Gangetic dolphin as well. The wild buffaloes are distinct from the domesticated buffaloes due to its extraordinarily big horns. After the rafting on the Koshi River, you reach to the observation point from where you can see the stretching river and wet lands. The river has the Elephant Breeding Center too.